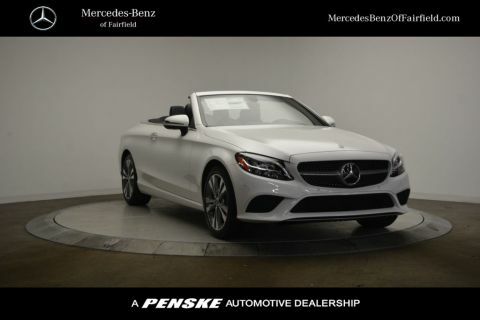 The C-Class is standard with a turbocharged 2.0L 4-cylinder engine producing 241 hp and 273 lb-ft of torque, and you can also opt for a plug-in hybrid engine or three performance-oriented AMG® engines with up to 503 hp. 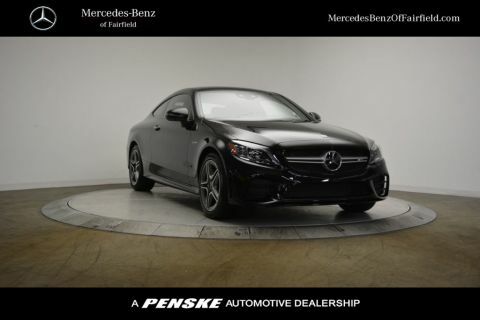 Every version of the C-Class sedan a suspension system that hugs the curves for dynamic driving in Westport. 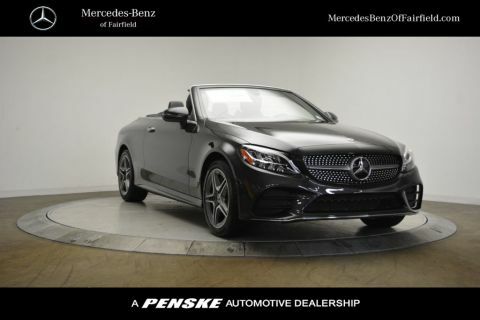 Drivers have the ability to switch between different driving modes depending on preference or road conditions--choose from ECO, Comfort, Sport, and Sport+ with this unique feature. 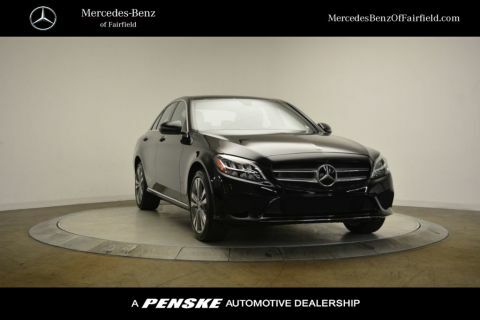 This feature automatically shuts the engine off at red lights and automatically restarts it once gas is applied, which allows C-Class sedans to get high fuel-efficiency ratings without compromising on power. 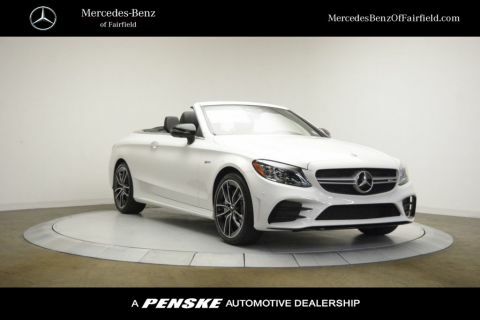 You can equip the 2018 C-Class sedan with the 4MATIC® all-wheel drive system to maintain traction on wet roads or in challenging driving conditions. 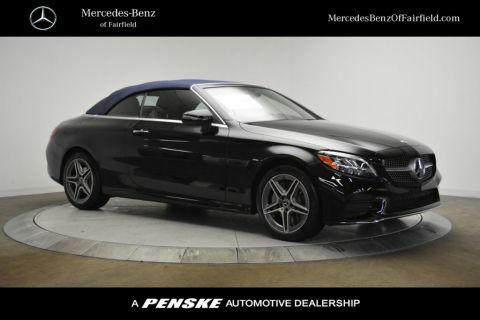 Or, upgrade your Weston ride with the nine-speed automatic transmission for a smoother driving experience. 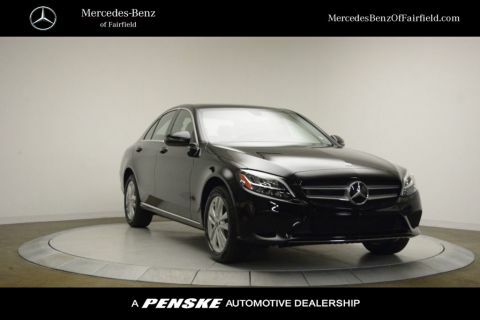 When you are ready to take home a your next luxury sedan, we make financing easy. 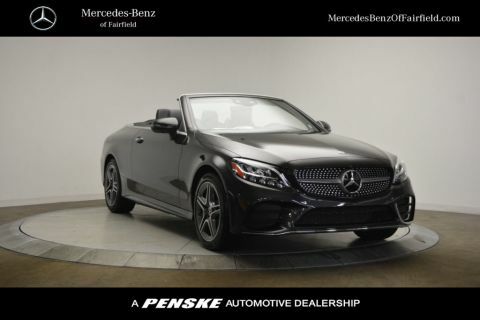 If you’re still not sure which Mercedes-Benz model is right for you, compare the Mercedes-Benz C-Class vs the E-Class. 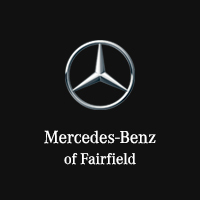 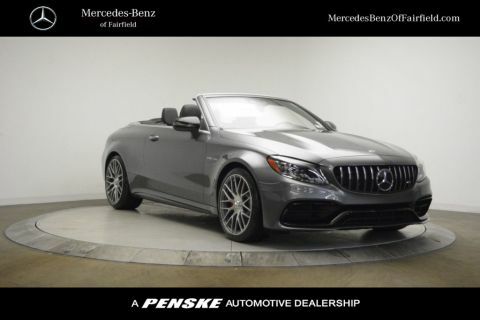 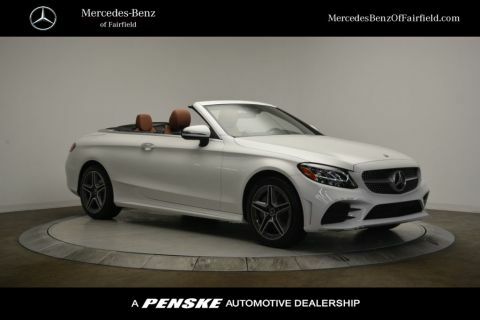 Mercedes-Benz of Fairfield is ready to assist with your automotive needs in the Norwalk area!